According to researchers from the Queen Mary University of London, the “wonder material” graphene shows extremely different properties in humid conditions. Discovered in 2004, graphene is made from carbon and is renowned for many of its incredible properties, for example, it is lightweight, transparent, flexible, more conductive than copper, and also stronger than steel. 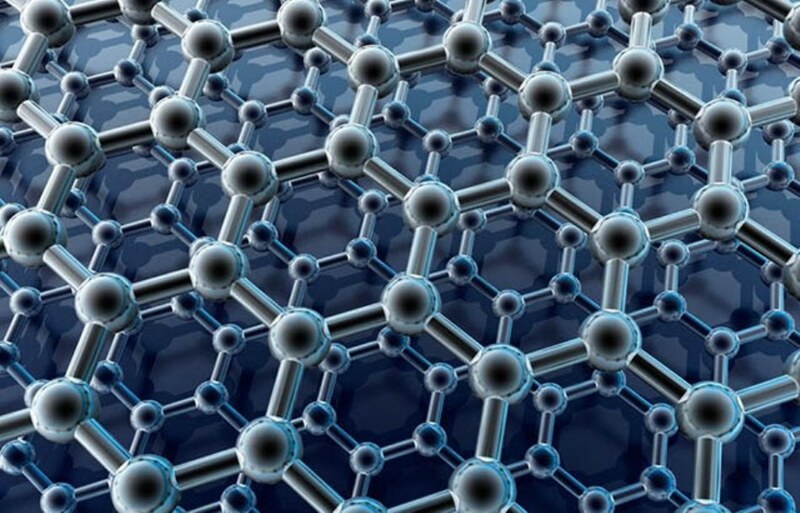 Reported in the journal Physical Review B, the study reveals that in the case of bi-layer graphene—two sheets of one atom thick carbon arranged together—water enters between the layers in a humid condition. The graphene’s properties considerably rely on how these layers of carbon interact with one another, and when water seeps in between the layers, it can alter this interaction. The scientists discovered that water creates an atomically thin layer at 22% relative humidity and isolates graphene layers at more than 50% relative humidity. This indicates that graphene layers may have extremely varied characteristics in a humid location like Manchester, United Kingdom, where average relative humidity is more than 80% each month of the year, as opposed to a dry location like Tucson, Arizona, where the average relative humidity is only 13% on afternoons in May but increases to 65% on mornings in January. Therefore, in Tucson, graphene properties will differ based on the time of the year. Graphene— layered as well as single layer—possibly has a wide range of applications; however, the study results may affect how this material can be utilized in real-life applications. The critical points, 2% and 50% relative humidity, are very common conditions in daily life and these points can be easily crossed. Hence, many of the extraordinary properties of graphene could be modified by water in between graphene layers. Some graphene-based devices may function to their full capability in dry places while others may do so in humid places. We suggest all experiments on 2D materials should in future record the relative humidity. Dr Yiwei Sun, Study Lead Author, School of Engineering and Materials Science, Queen Mary University of London. According to the scientists, humidity may also have an effect on other types of layered materials like molybdenum disulfide (sheets made of sulfur and molybdenum) and boron nitride (sheets made of nitrogen and boron). The research was performed because it was known that the graphite material, which is also made from carbon, tends to lose its exceptional lubricating ability in low humidity environments, like in outer space, as reported by NASA in the 1970s, or aboard aeroplanes at high altitude, which was reported at the time of the Second World War. It was thought that the presence of water in between the graphite layers is important to its behavior, and now the same kind of effect has been demonstrated to impact layered graphene as well.